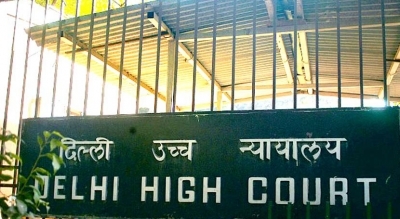 New Delhi, Oct 23 (IANS) The Delhi High Court on Monday posted for November 1 a plea seeking a court-monitored probe into allegations of corruption in the collection of toll tax from commercial vehicles entering Delhi. Civic agencies had granted the contract of collecting toll tax to a private company for nine months for a sum of Rs 480 crore, said the public interest litigation. The plea, filed by an association of commercial vehicle drivers seeking action against those found responsible for alleged corruption in toll tax collection, stated that despite the expiry of the contract period, the toll tax continued to be collected.